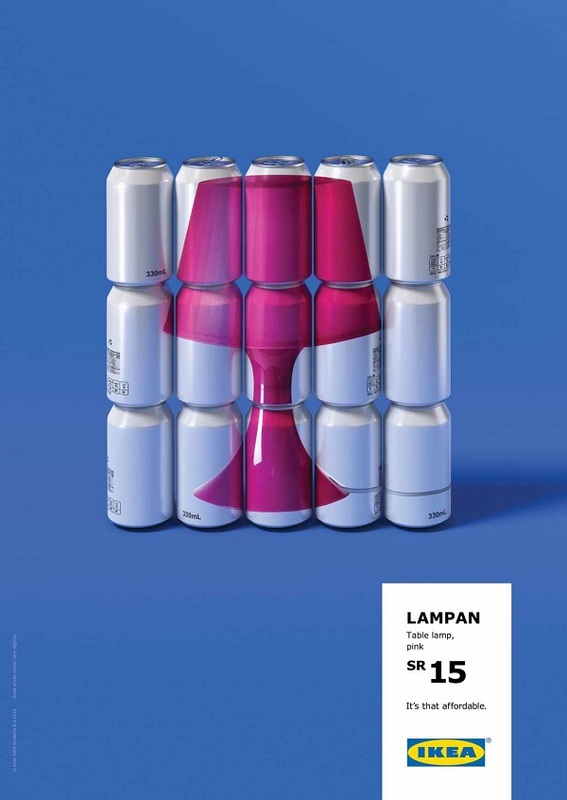 [vc_row][vc_column][vc_empty_space][/vc_column][/vc_row][vc_row][vc_column width=”1/12″][/vc_column][vc_column width=”5/6″][vc_column_text]IKEA’s target audience is very broad but one thing they have in common is: they all search for a great design for affordable prices. But when the audience gets used to lower prices, sometimes they forget just how good of a deal they have in their hands. 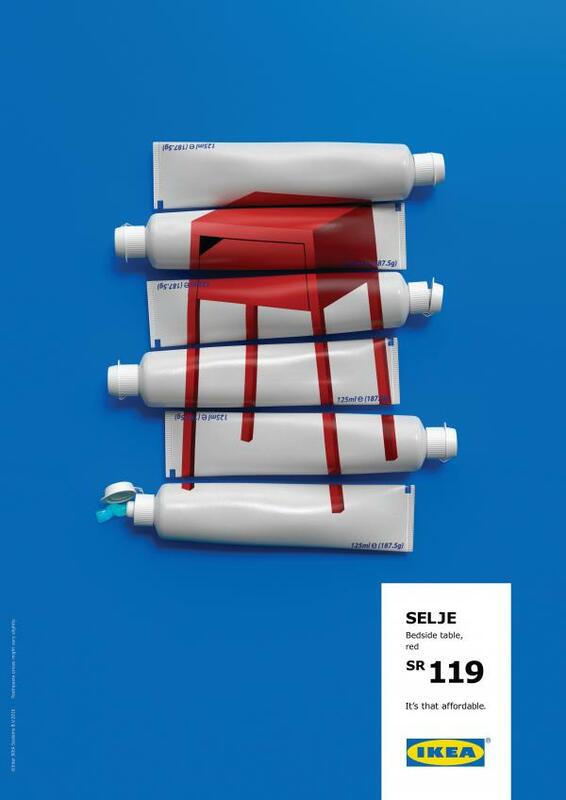 So with a limited budget and a big insight IKEA decided to remind its customers only in IKEA you get a beautiful Scandinavian design for as little as a few cups of coffee or some tubes of toothpaste. 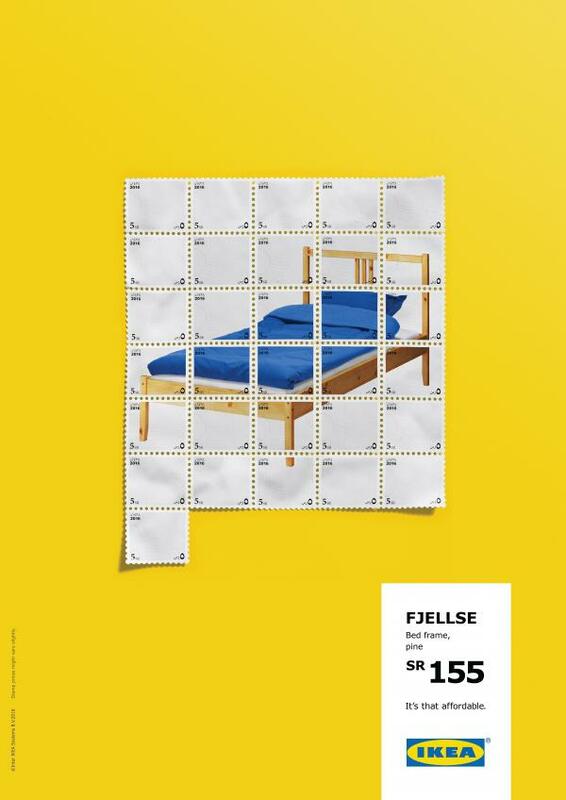 The client asked the agency (Memac Ogilvy & Mather Jeddah) to create a reminder to all IKEA shop goers of how affordable their furniture is. 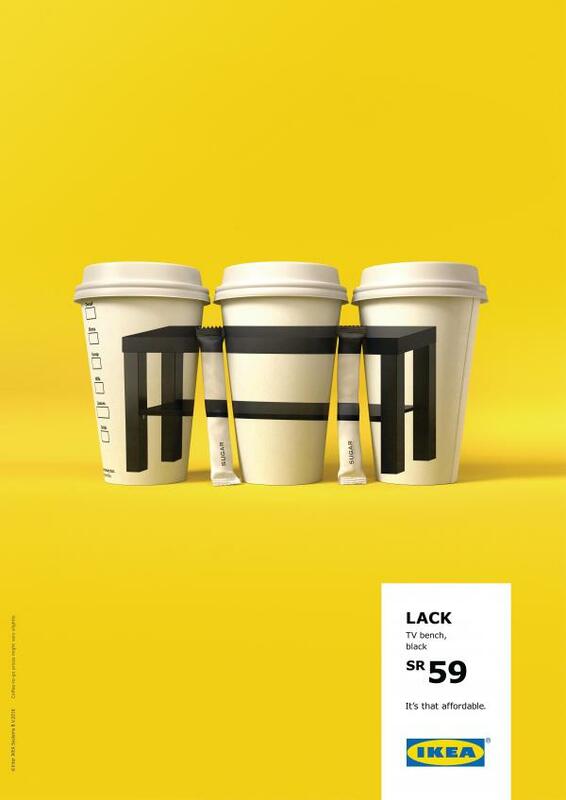 After all, it’s not everywhere that people can get the beautiful Scandinavian design for the price of a coffee. 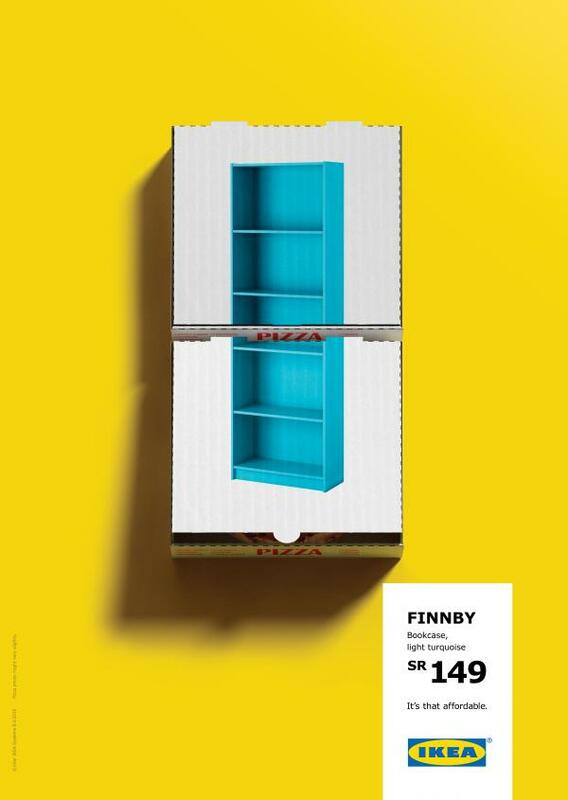 The visually striking campaign conveyed affordability in a whole new way – an IKEA shelf costs as much as two pizzas, an IKEA table costs as much as three coffees. If you like this article, don’t miss Genius Marketing Ideas That Made Millions, Some At Almost Zero Cost!